Have You Heard Of These Strange Batman Family Members? We all know Robin, Batgirl, Damian Wayne, Alfred Pennyworth, Lucius Fox, Commissioner Gordon, Barbara Gordon, Bruce Wayne, Jr. and the other popular Batman Family members. But do you know these? 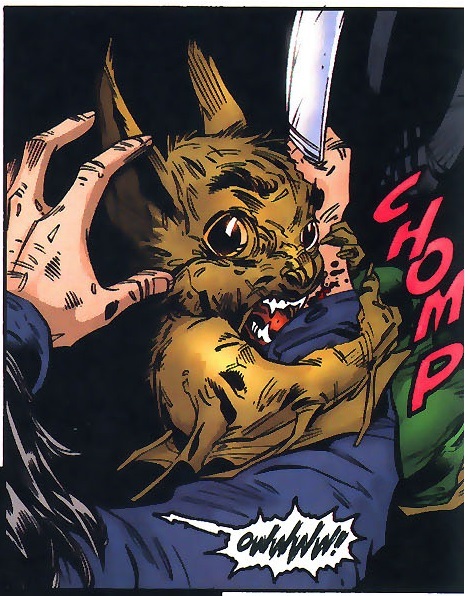 Born a mutant, Aaron Langstrom inherited his bat-like features from his father, Kirk Langstrom aka Man-Bat. Batman has many dogs over the years. The earliest known Ace is a shepherd type dog. 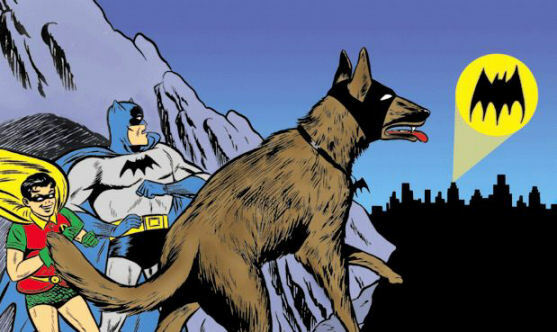 The dog at times helps Batman on cases but disappeared after the events of No Man’s Land. 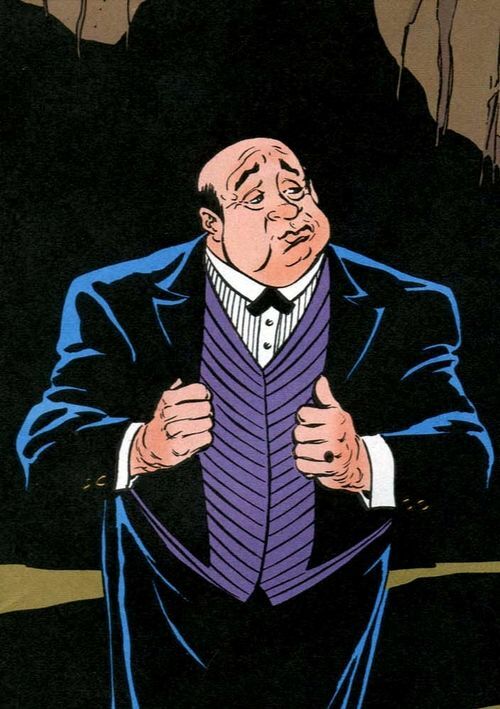 Alfred Beagle was replaced by Alfred Pennyworth after William Austin portrayed the famous butler in the 1943 Batman serial. 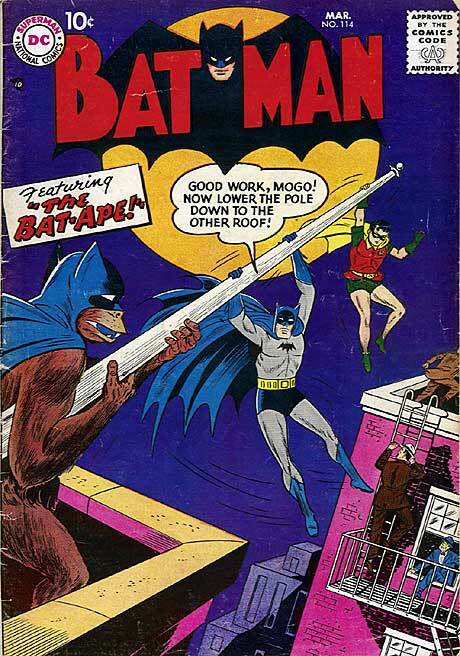 Batman and Robin first met Mogo aka Bat-Ape, a trained gorilla, at the annual Gotham Charity Circus. Like the rest of the Bat Family, he is formidable in hand-to-hand combatant and but has the strength, agility and senses of a gorilla. 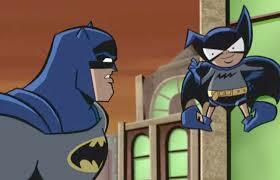 Bat-Mite is an imp from another dimension, similar to Mr Mxyzptlk. He possesses magical powers and has the ability to bend reality. 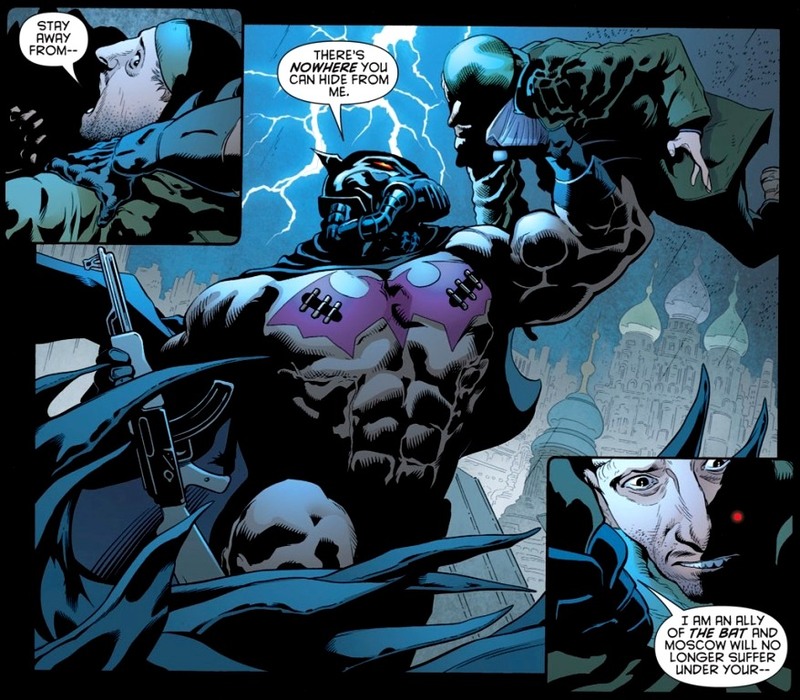 Batman of Moscow was a member of Batman Incorporated operating from Russia. He uses Batarangs and has a special suit just like any other Batman, but is not an expert at martial arts like the rest. Bizarro-Batman is a member of the Unjustice League of Unamerica, not unlike the Bizarro version of Superman. The son of Bruce Wayne, Bruce Jr. took over his father’s business and continued to work as Batman alongside Supergirl after his father’s retirement. Clark Wayne is the son of Joel Kent, the son of Clark Kent (Superman). Unlike his father, Clark was born without any powers. Clark was later adopted by the Wayne family and raised by Bruce Jr. who taught how to fight crime as Robin. 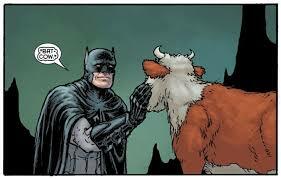 Rescued from the slaughterhouse, Bat-Cow became Robin’s pet. 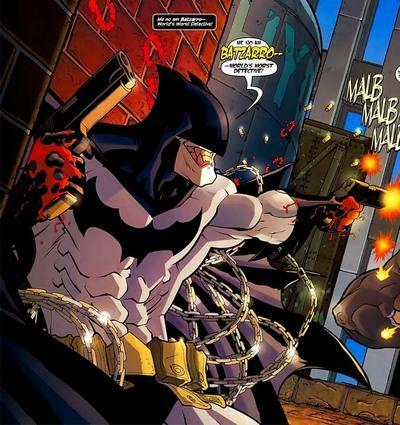 The character was created by Grant Morrison and Chris Burnham and first appeared in Batman Incorporated #1.